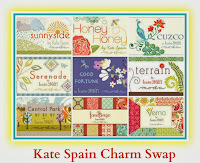 Crayon Box Quilt Studio: Kate Spain Charm Swap! Kate Spain is one of my very favorite fabric designers. I have just some of her lines but of course I WANT THEM ALL. 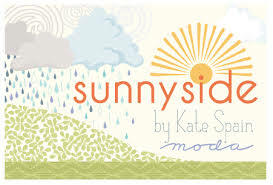 When I heard about her newest line Sunnyside a few months back I came up with the idea of hosting a Kate Spain Charm Swap. I've been waiting and waiting for the yardage to be released so that I could make this big announcement. From the buzz I've heard since I hinted about this early in the summer, this will certainly fill up fast so you don't want to wait to add your name to the list. 1) This swap will be open to 54 participants plus me for a total of 56 spots. This is for all of Kate's fabric lines except for the Christmas/Holiday ones. The roll call of included lines is below. 2) Each spot is 2 Kate Spain fabrics, 1 yard of each, though you may want to purchase a slight bit more in case of any cutting mistakes you might experience. 5) Ship them out to me by November 7th. Put them in a Ziploc bag and include your 112 charms, an index card with your name, mailing address and email address. You must also include a SELF ADDRESSED STAMPED ENVELOPE so that your charms can be mailed back to you. I will not be billing anyone through Paypal. Unfortunately due to the cost and complexity of shipping back internationally, this swap will be for US participants only. If all goes well and there is enough interest, I'll consider doing a round 2 and include international players. Once I receive them all I will sort and return a stack of 112 different charms to each participant! You can sign up for more than one spot. They will be in the mail to you by the 3rd week of November or sooner, depending on how quickly I receive them from all the participants. 6) Very important!!! 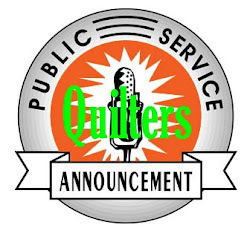 Please choose fabrics that have not been claimed by another swap member. Please join my Flickr group and check before purchasing fabrics to see what has already been chosen; we want to avoid duplicates. Once you have chosen your fabrics please post pictures, the Fabric line and specific print/color information to the Flickr group. So who wants to join in on the Kate Spain frenzy? Here is the extra exciting part of this swap....the fabulous Julie of The Intrepid Thread is offering up a 15% discount for all of the participants, not only for the Kate Spain fabrics but for your entire order. How awesome is that? When I email you and confirm that you are in the swap, I will include the secret discount code and my ship to address. Grab the new blog button and leave a comment so I know who is participating. The code is on my side bar. Feel free to spread the news if you'd like. So hurry up and add your name to the list. You don't want to miss out on this one. Hey y'all! Kate herself tweeted about this charm swap and I just saw that over on her blog The Drawing Board plus she posted it on her Facebook page. No you are not too late. Welcome! I'm all in my LQS has several of her lines on clearance right now $5 a yard and I have been looking for an excuse to buy a bunch of it. At that price, I wouldn't need an excuse! OK! I'm officially on the list now! Just emailed you, looking forward to the swap! You're on the list Sarah. I'm in too! So excited for my first swap! I'd love to join! Emailing you the necessary info now. And if there is still space, I'd love to claim two spots! 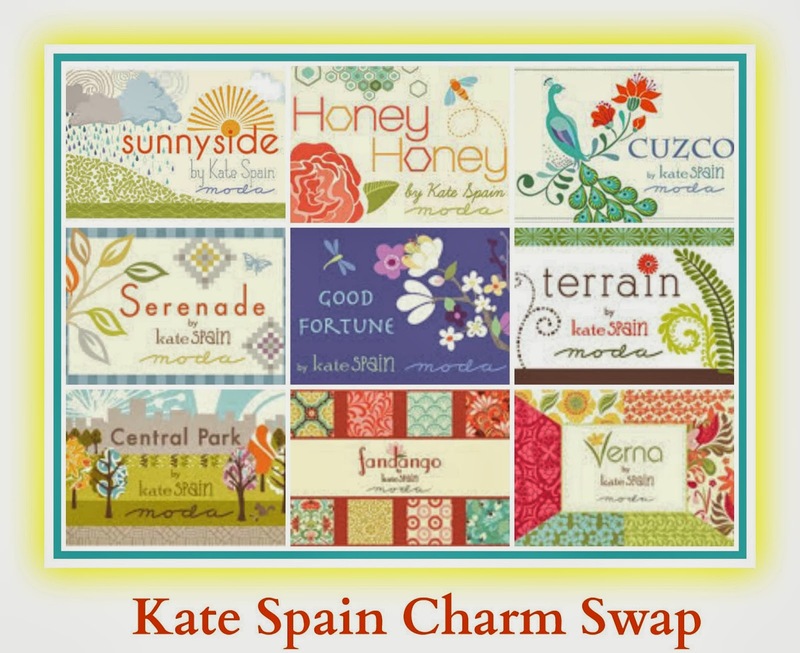 Oh - and I saw on Facebook today that Southern Fabric is running a sale that includes some Kate Spain Good Fortune, Honey Honey, and Serenade if someone is looking for fabrics to buy. I love everything Kate Spain!! I hope there are still spots open! :) Sent you an e-mail. For those just reading this, yes there are still spots available. I have everyone on the list that has emailed me so far. It is filling up nicely but quickly so if you want in, email me soon. Just emailed you, hope I made it. This is great! I just emailed you, so I hope I'm not too late! No you are not too late. Michelle..can I get two spots? Is there room?? Please let me know asap! Absolutely Julianne. There is still space available. I've put you down for a 2nd spot. I'd love to join!!! Sign me up. I just sent in my email. I am hoping for two spots! 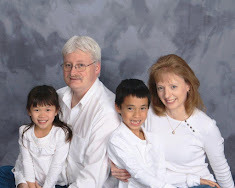 Is anyone else having a problem with the button being gi-mongous on their blog? How do I fix it? I want to see the whole lovely thing! I have no idea why it is doing that. I made it the same way as I have done all my other buttons. Anyway I know how to fix it. Just email me so I know who to send the fix info to. If possible, I'd love to have two spots - this is great! I would love to join. I'll email you when I get to a computer. I would love to, but I definitely don't have two yards laying around to swap. I probably have a half yard max. Maybe next time! Your blog is very cute. I know its late in the month, but I was wondering if the swap is already filled up if you could perhaps reserve a spot for me in the next swap. If for some reason there happens to be a spot open, like someone just pulled out or something, please let me know! I live like 8 minutes (I timed it) from my local quilt shop! 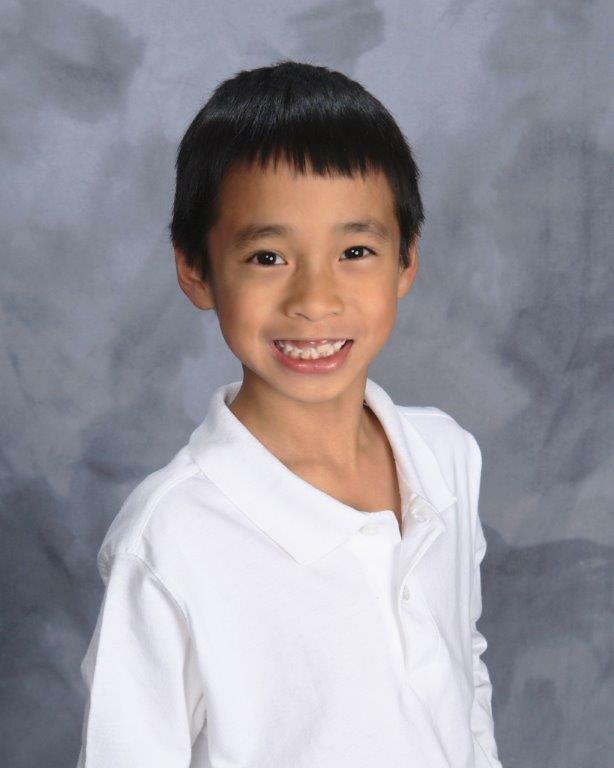 I'm one very lucky sister!